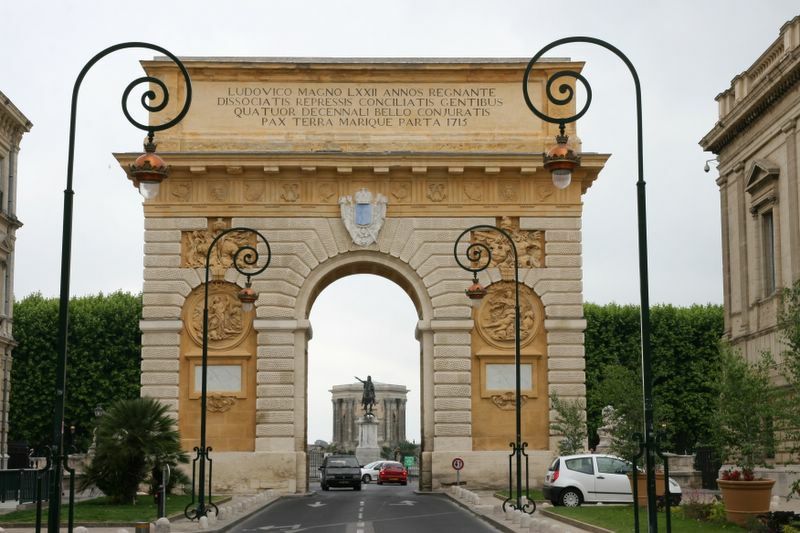 Montpellier is the 5th university city of France, it counts approximately 245.000 inhabitants and its urban area about 480.000. 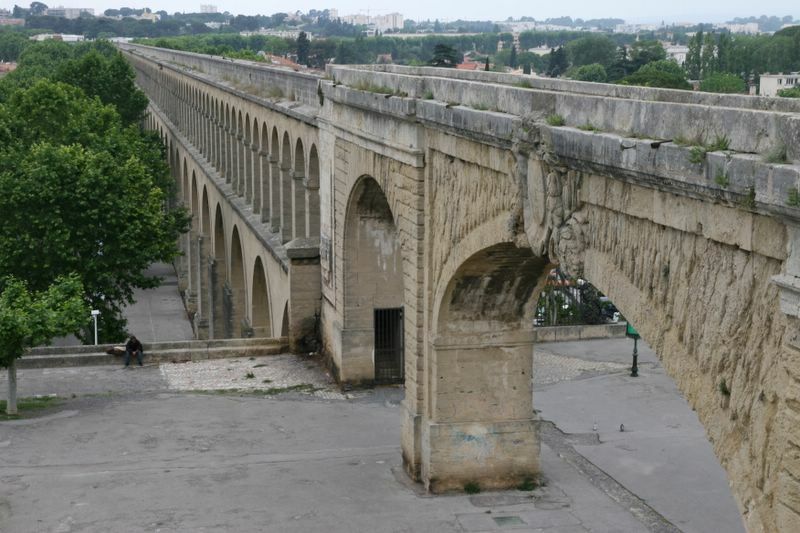 The city is much more recent than its neighbours like Nimes, Narbonne or Béziers. 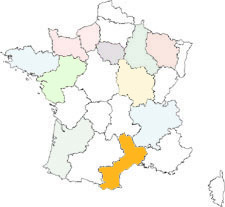 The territory was given into 985 by the count de Melgueil to the Guilhem knight. 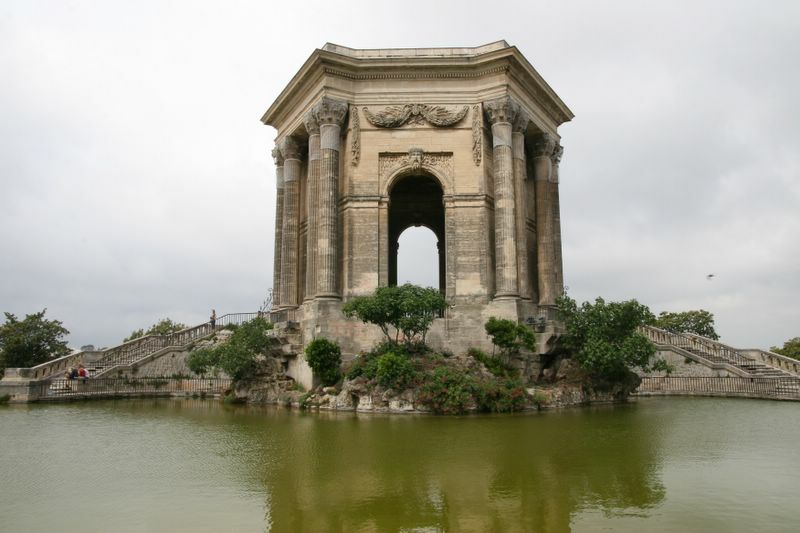 In the XIth century, the Guilhem founded a village equipped with a castle and a vault. The city developed quickly. 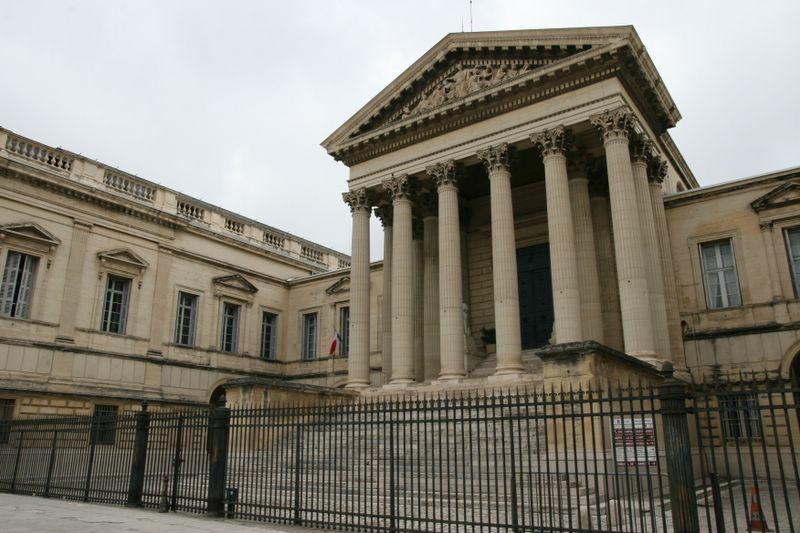 At the end of the dynasty of Guilhem in 1202, a consulate is founded. 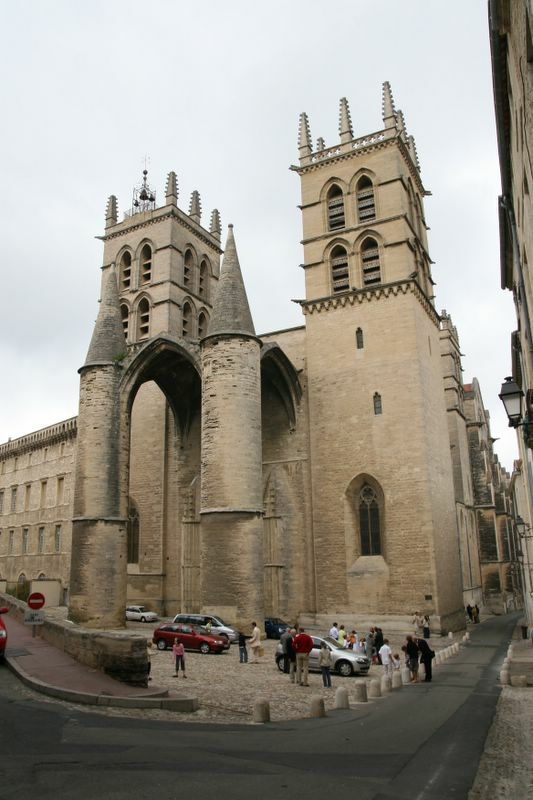 It became an Aragonese possession with the marriage of Peter II of Aragon with Mary of Montpellier in 1204, Montpellier acquires an important autonomy. In 1220, the medical school is rested by the papal legate Conrad, it will quickly become famous. 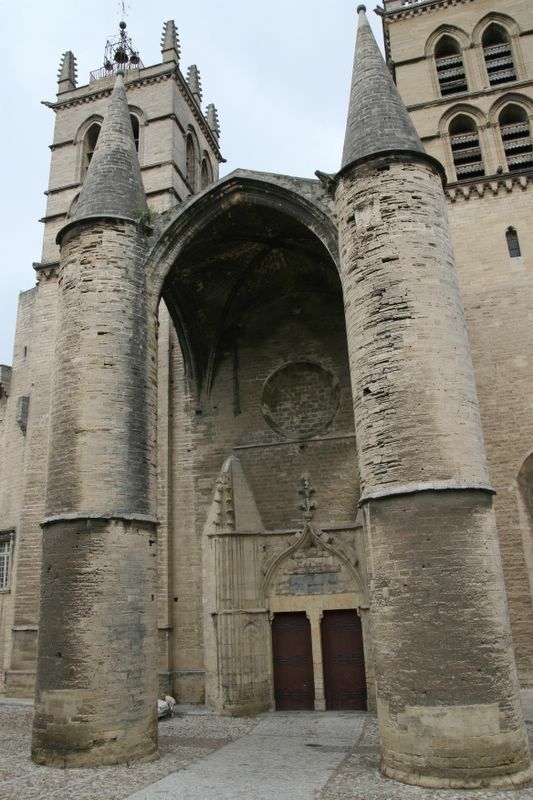 Montpellier was sold at the Kingdom of France in 1349.